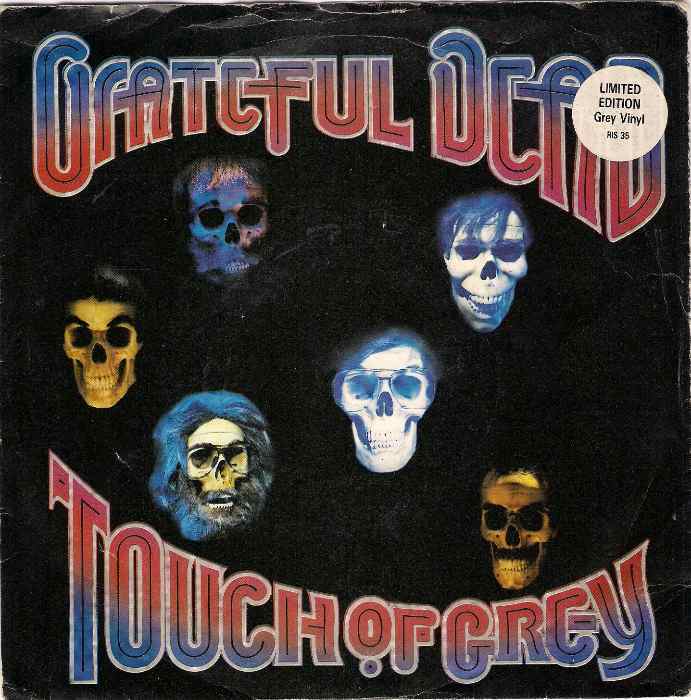 The Deadly Gentlemen Cover Grateful Dead’s “Touch of Grey”…Plus Covers of The Beatles, The Cars, The Replacements, The Cure and More. Click here to go to Cover Lay Down to check The Deadly Gentlemen covering the Grateful Dead “Touch of Grey”, Kami Thompson covers the Beatles “Don’t Bother Me”, Toshi Reagon covers The Cars “Just What I Needed”, Eliza Gilkyson covers World Party “Is It Like Today”, Inara George covers Little Feat “Trouble”, The Chapin Sisters cover Madonna “Borderline”, Justin Townes Earle covers The Replacements “Can’t Hardly Wait”, Pieta Brown covers Bob Dylan “Dirt Road Blues”, Harper Simon covers The Cure “In Between Days”, Mike & Ruthy cover Tom Waits “Long Way Home”…plus more. Bob Marley "Stir It Up"...Plus The Clash "(White Man) In Hammersmith Palais"
Lulu Hughes Covers Pink Floyd's "Time"
Tori Amos Covers Led Zeppelin "Thank You"
Lynyrd Skynyrd & Kid Rock "2009 Tour Dates"
The Who "I Can See For Miles"